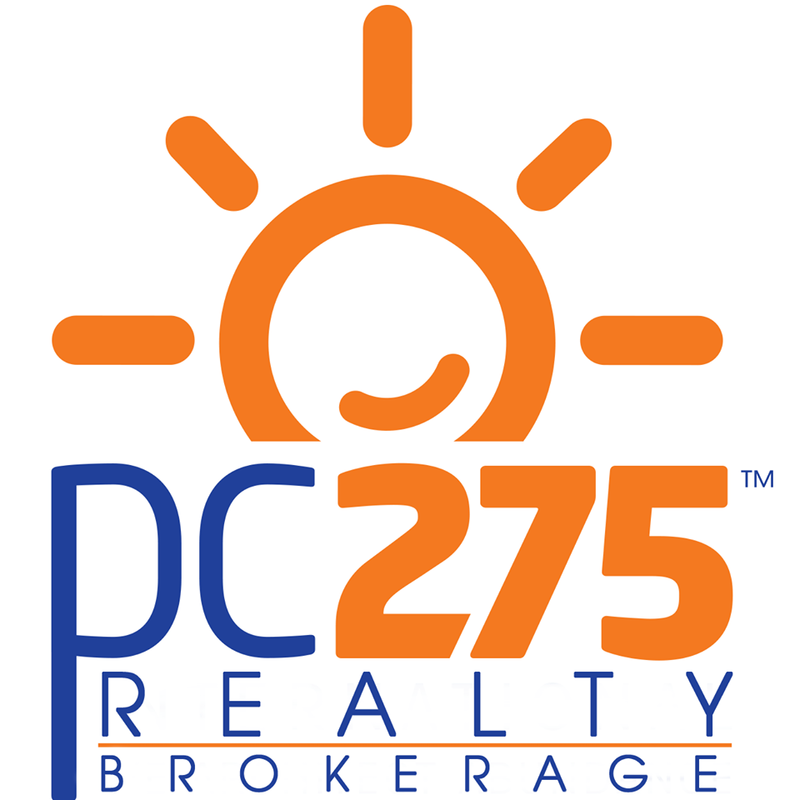 PC275 Realty exists to serve family by developing and supporting exceptional Realtors. We do this by leveraging mentorship, technology and world class support services. Our goal is to make sure every family we touch has a feel good experience. If you are thinking of selling or buying this year. Reach out the PC275 family. We’d love to hear from you. contact us today at 888-415-0275 or Service@PC275.com. Are you the owner of PC275 Realty?